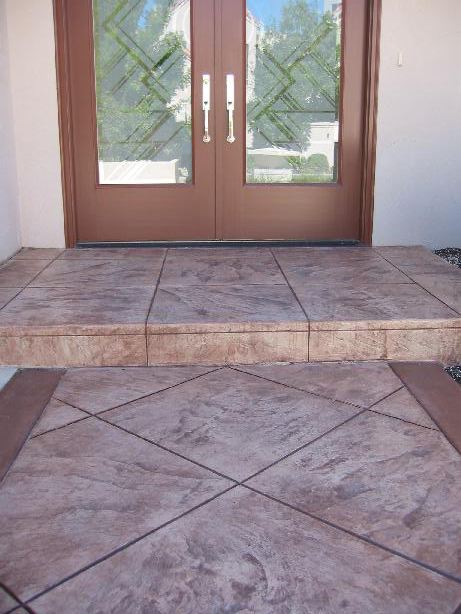 The entrance to your home says a lot about what kind of person you are. 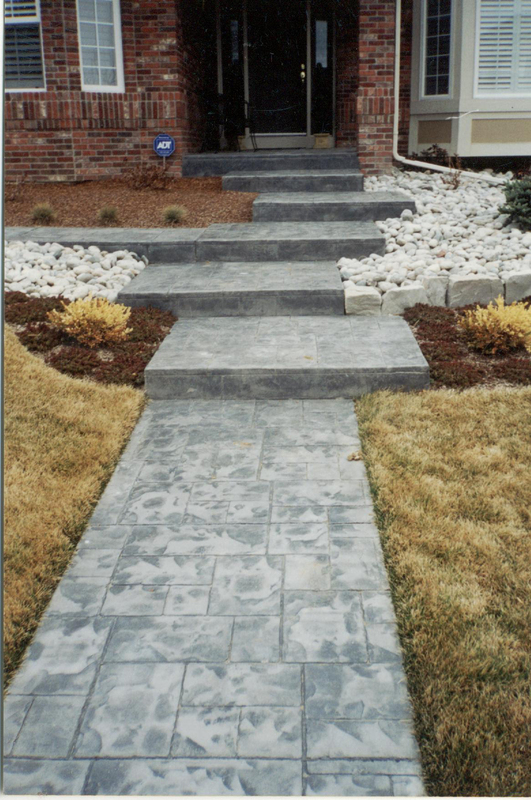 With textured concrete you can create almost any style you can dream of. 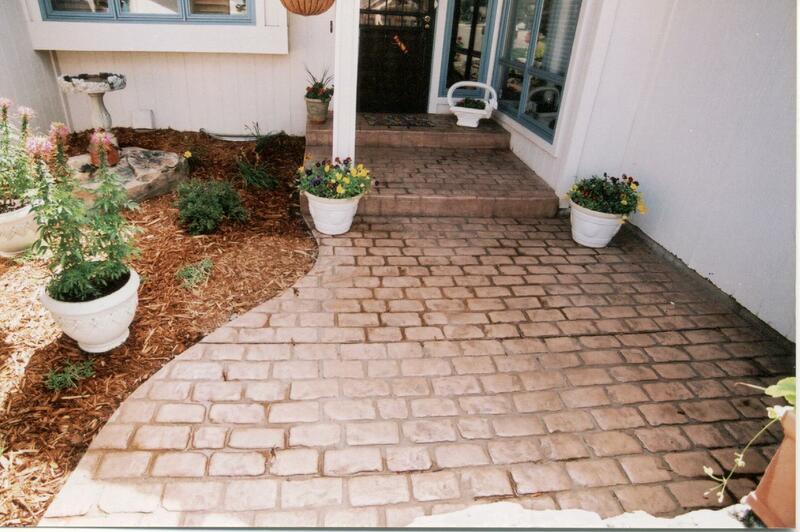 We have a number of people on staff to help with color and pattern decisions. 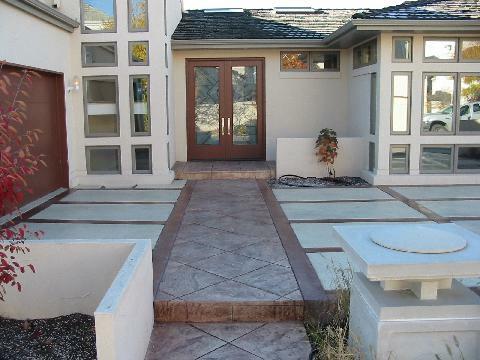 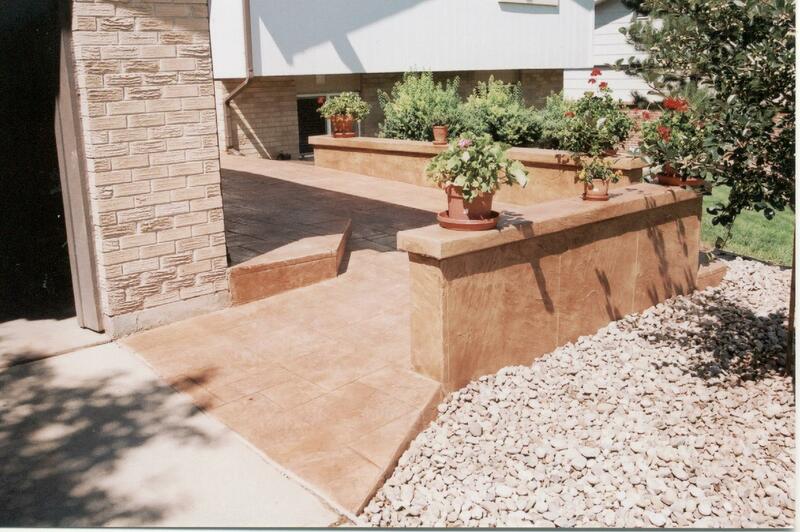 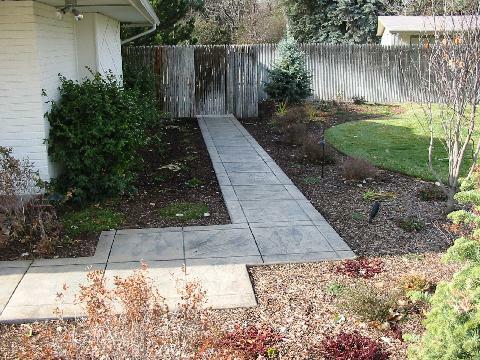 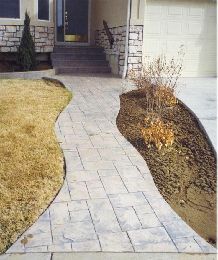 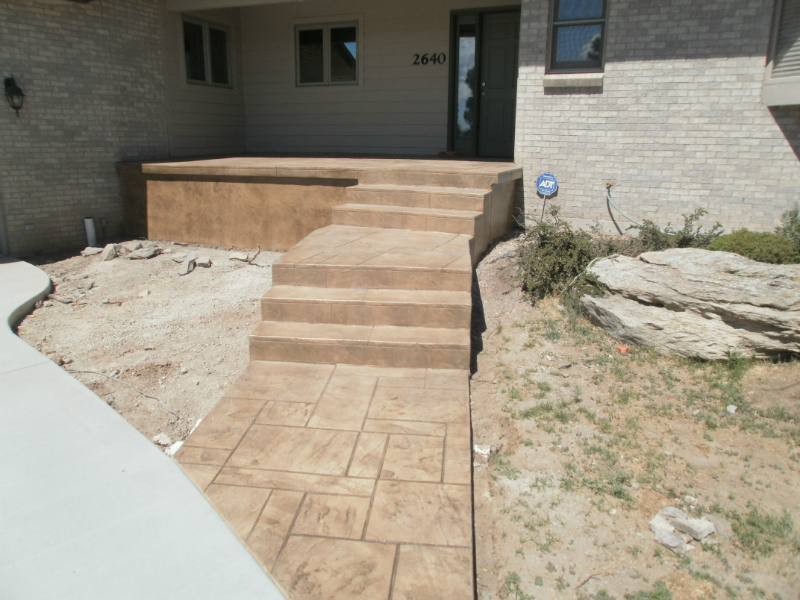 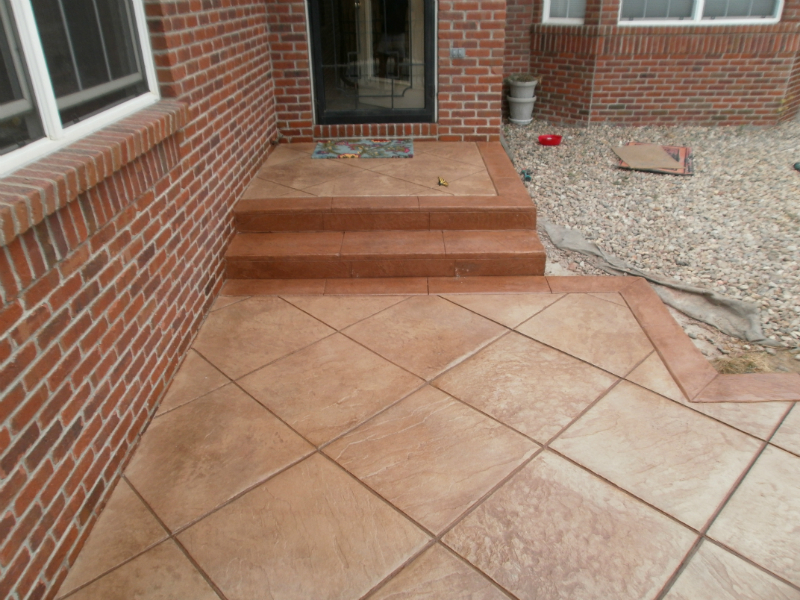 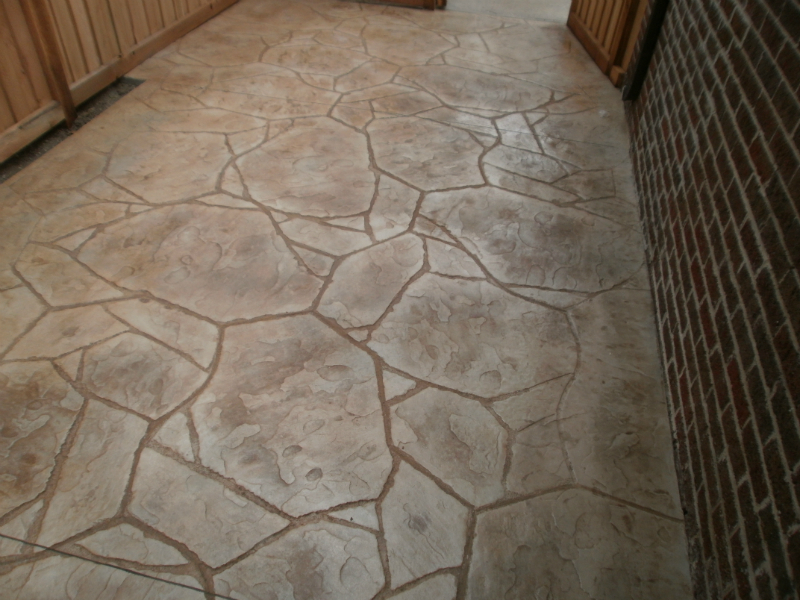 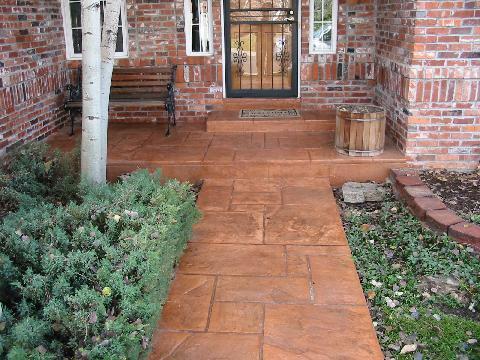 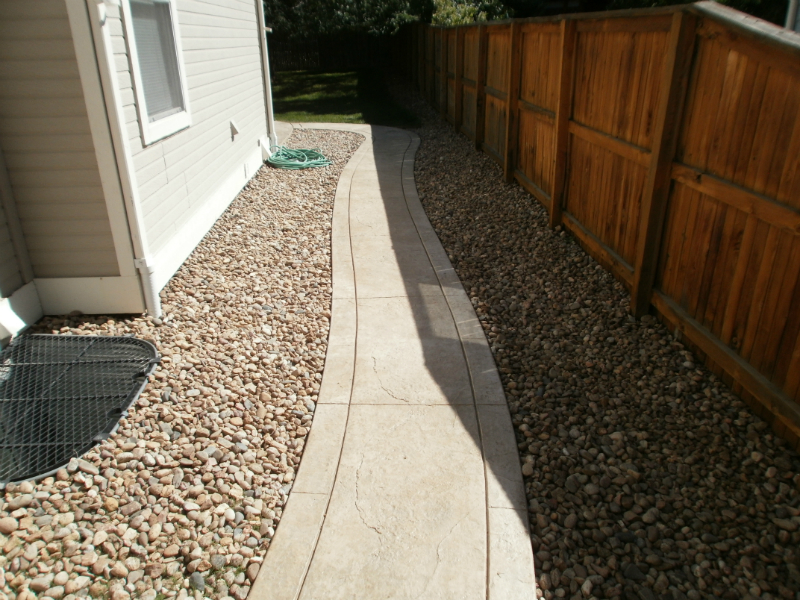 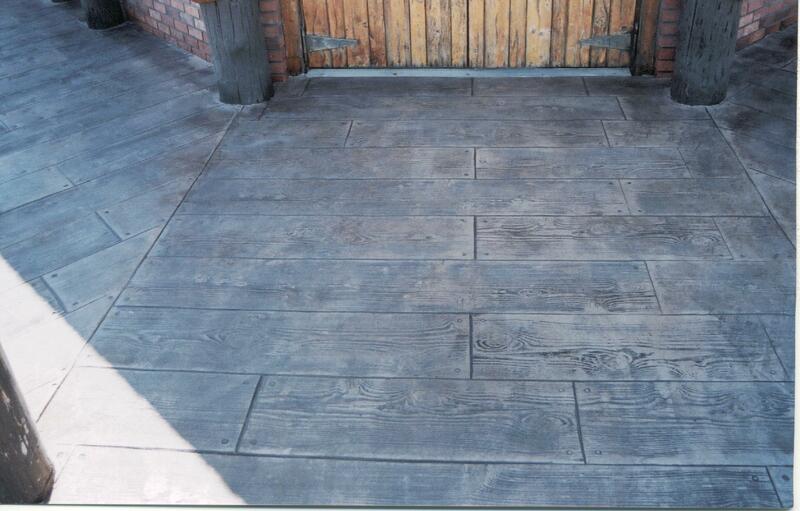 Our experience with textured concrete makes us a great choice when enhancing your home. 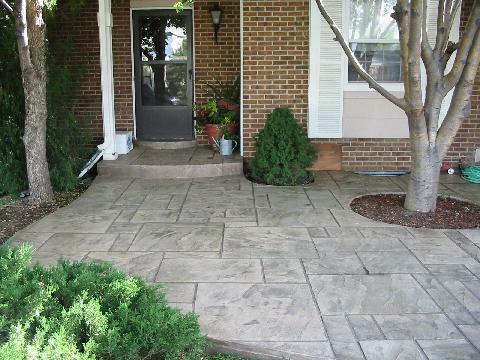 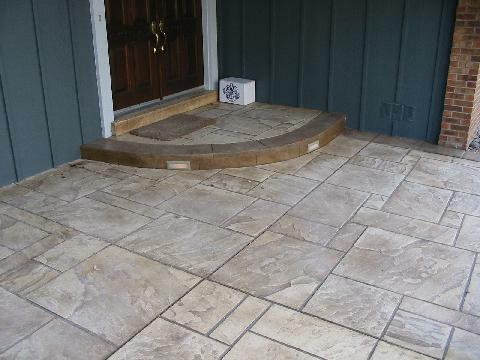 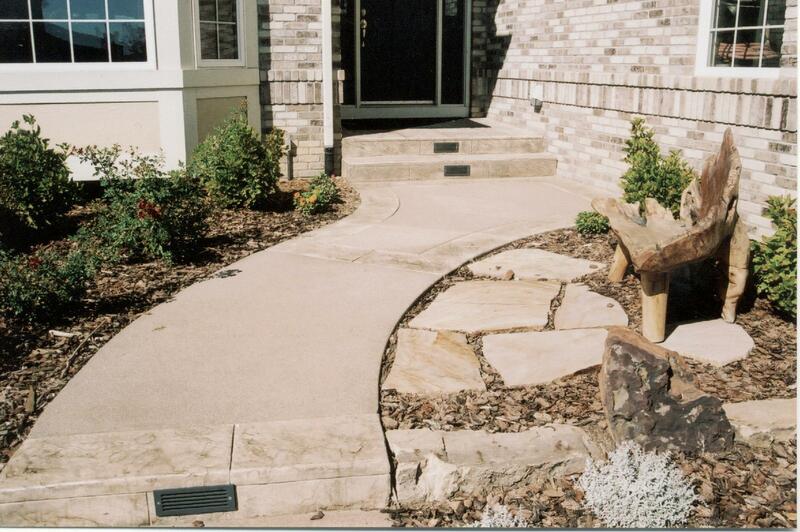 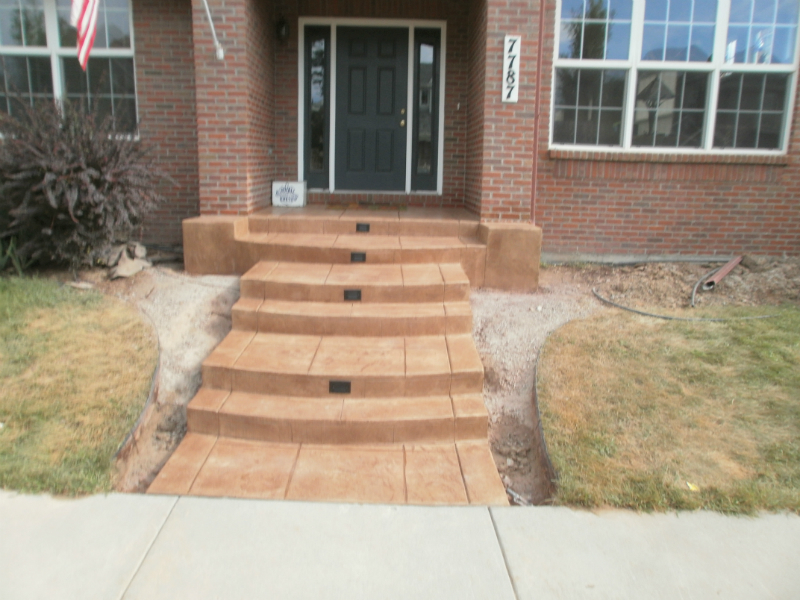 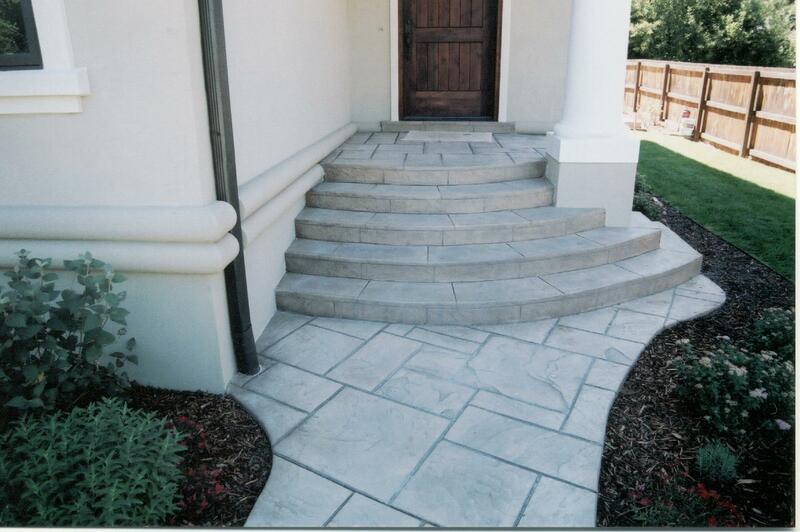 See how we can help you enhance the appearance of your front entryway.